"Oh, My Gosh! OMG! 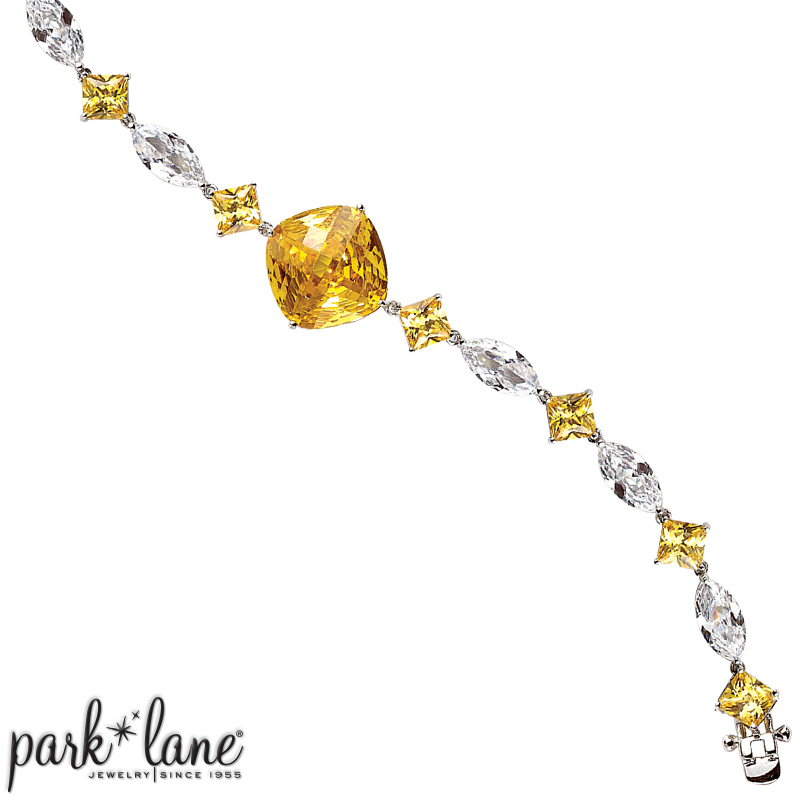 " The phrase you`re bound to hear gasped when people see your mega-watt, simulated canary diamond sparkler! 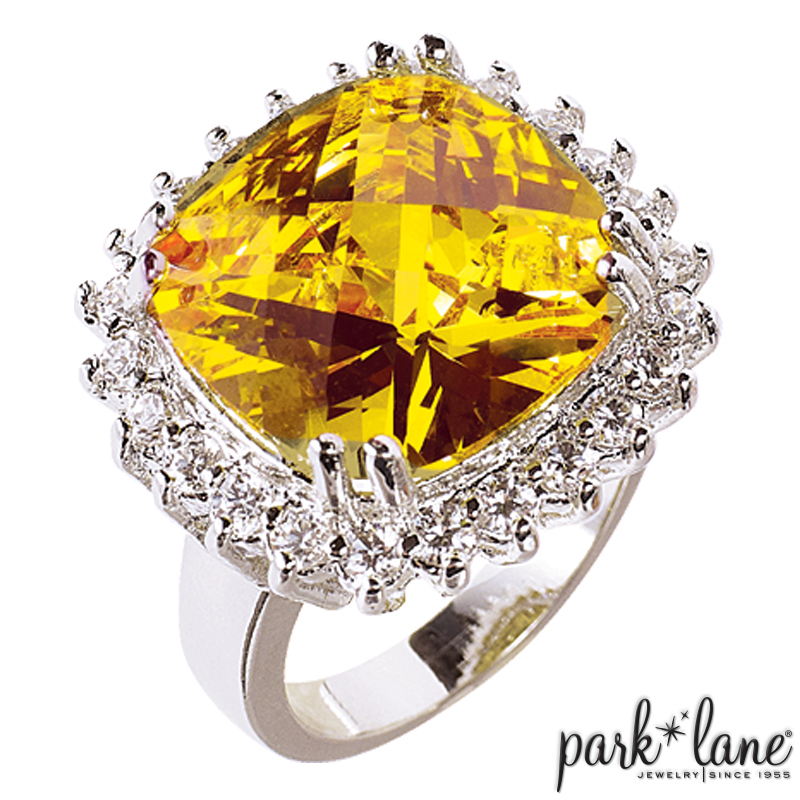 Mounted in its elaborate basket setting, the bright yellow CZ is optical cut for maximum fire and surrounded by a frame of sparkling clear cubic zirconias. The perfect pretender, OMG ring is sure to make heads turn and jaws drop! Ring is available in sizes 5-10.